I look at my blog and think blah. 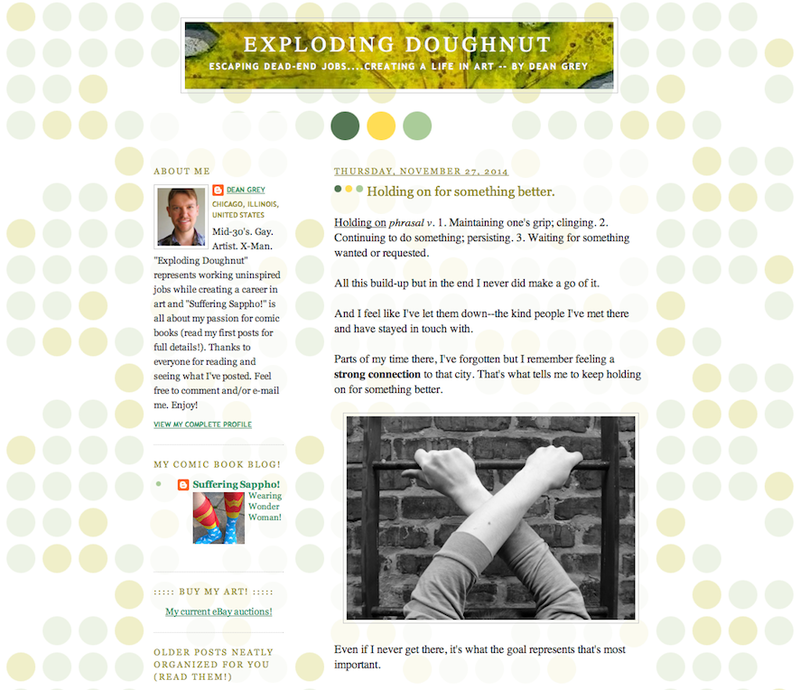 Exploding Doughnut is over five years old and its layout has become dated and underwhelming. A screen-shot of my original layout. I'd like to keep the dot pattern for the background but freshen it up a bit. 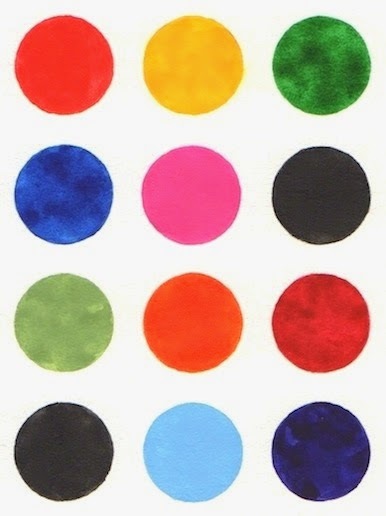 I've been playing around with my own designs and started painting dot patterns to replace the system-generated one. It's a touch "loud" but I like the variety of colors. It reminds me of my Abstract Squares series. I'll continue playing around with ideas and tweak the painted dots some more. My goal is to have a new, custom layout at the start of the new year. What's important to me is you and the content. I'll say the the background here doesn't distract from those. Your "Abstract Squares" are very good. I'm glad to have one, and I'd love to have more. I'm glad that they aren't just the background to your blog. 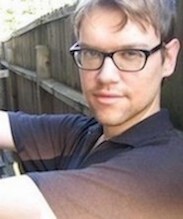 JMO. It's your blog.and I'll keep reading, because I care about you. So do whatever makes sense to you. My dear, change all you want, but don't ever just disappear. Like the eye-doctor: Better this way or this way....Better to just see. Abstract Squares was one of my most favorite abstracts to paint. I love that series! Thanks to both of you gentlemen for the kind words! It means a lot.